1. Grow your own food! 2. 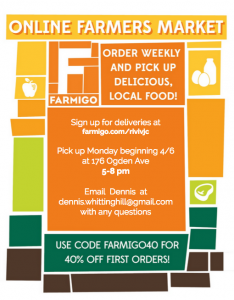 Buy directly from a friend or a local farmer. 3. Buy from a CSA, a farmers market. 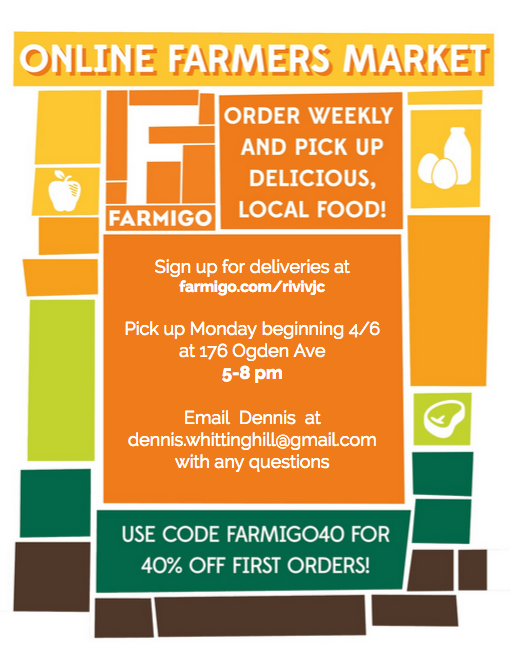 I have become a Farmigo drop off location for my neighborhood and think this will help in making an impact in our food system. Please do your part and fixing our food. The food you put into your body is the key to your health. 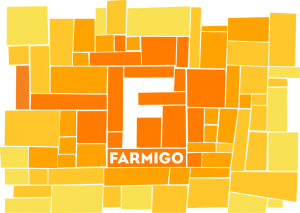 Please use code farmigo 40 to save 40% off your first order.